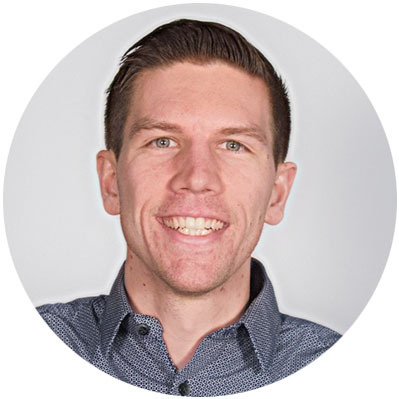 Justin is currently serving as the Training Coordinator & Project Manager for Multiply Vineyard. After nearly a decade of work in higher education Justin joined the Multiply Vineyard team in 2014 to continue to develop and administer the Church Planter Residency program in partnership with Vineyard Institute. With an educational background in philosophy, theological studies, and higher education administration Justin feels uniquely prepared and called to this missional work for the kingdom. Additionally, Justin is the hands on the ground in Duluth running the day to day operations of Multiply Vineyard alongside Michael Gatlin. Justin and his wife Gretchen began attending the Duluth Vineyard in 2011, and have been welcomed into a thriving community that has encouraged, challenged, and supported them. Justin loves learning new things, doing work with his hands, warm Finnish saunas, and cold Minnesota winters.